Sira-Cook™ Siralon Baking Bags are a nylon-bag which allows par-baked bread to be cooked/reheated in the oven. 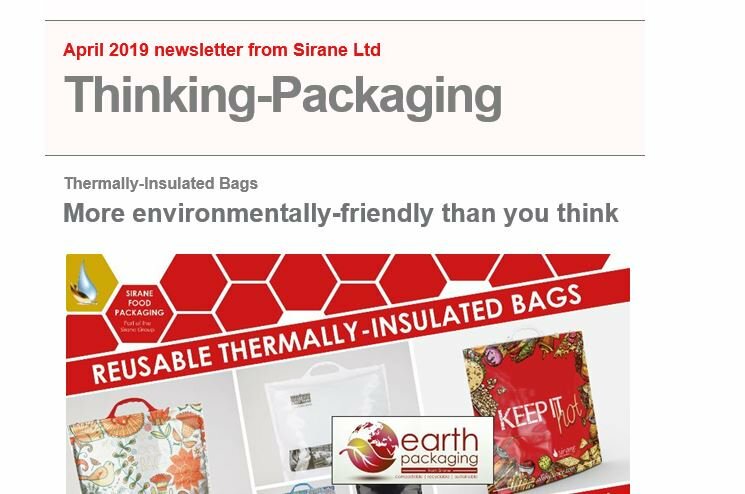 Sira-Cook™ Siralon Baking Bags are perfect for in-flight catering and other forms of large-scale catering, as well as for retail packaging where people are looking to send customers home with packaging that can be placed straight in the oven. The bags will aid browning, meaning hot, fresh, crispy bread can be served to the passengers in flight. They are a hygienic way of offering fresh bread in mass-catering situations. Sira-Cook™ Siralon Baking Bags can also be used in a microwave. The material is strong and robust, perfect for commercial catering, and the high barrier will offer additional shelf-life. Sira-Cook™ Siralon Baking Bags also offer a great way to sell products including gluten free, as they prevent cross-contamination.